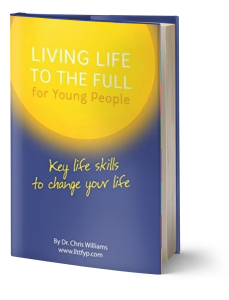 Our popular Living Life to the Full course has been adapted for young people ages 13-18 years. These resources help parents and care givers to support young people to learn key life skills, that can give them a growing sense of control over how they feel and how they react. These are skills that can last a lifetime.